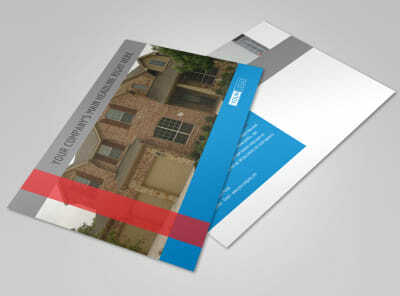 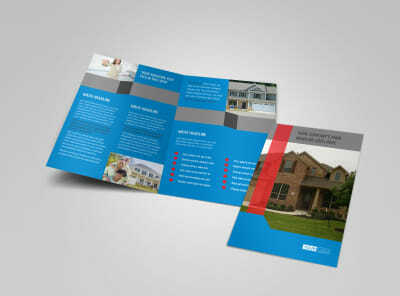 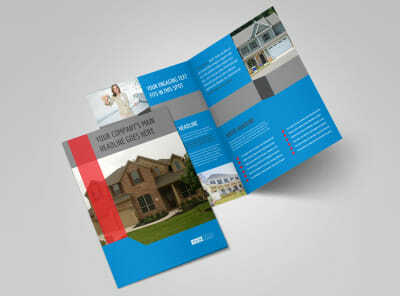 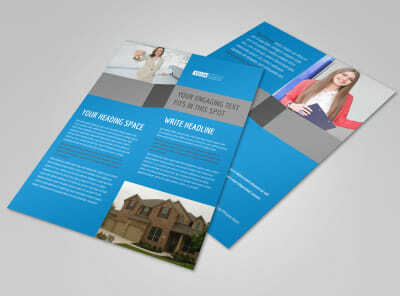 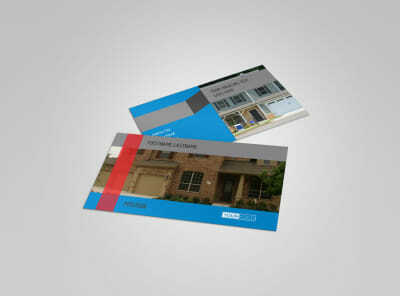 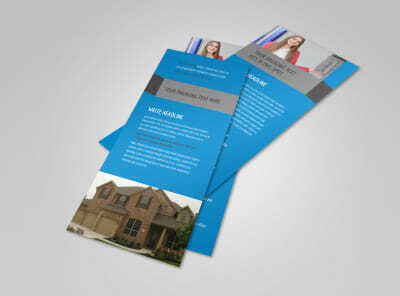 Customize our Residential Real Estate Flyer Template and more! 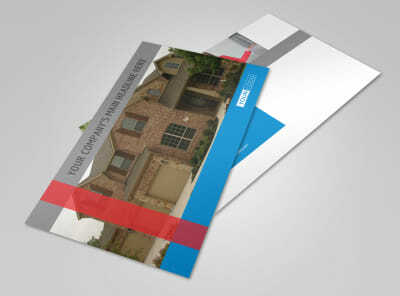 Show would-be homeowners that there's no place like home with residential real estate flyers encouraging them to take the plunge. 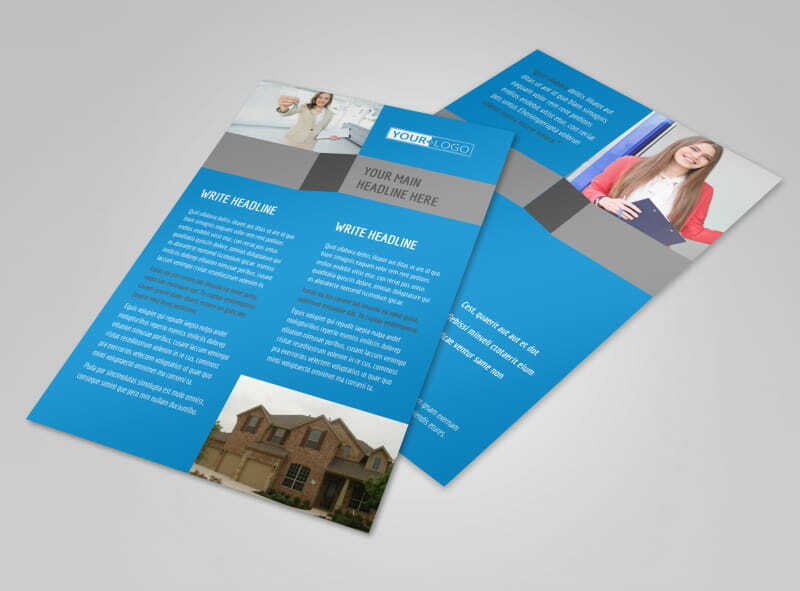 Customize your flyers with details of hot properties and newly listed homes, providing high-res photos and all the deets with a welcome to schedule a walk-through. 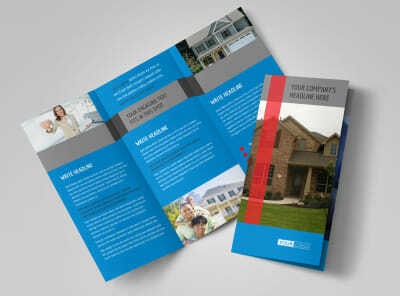 Our online editor makes the design process simple and sweet; dive in now.